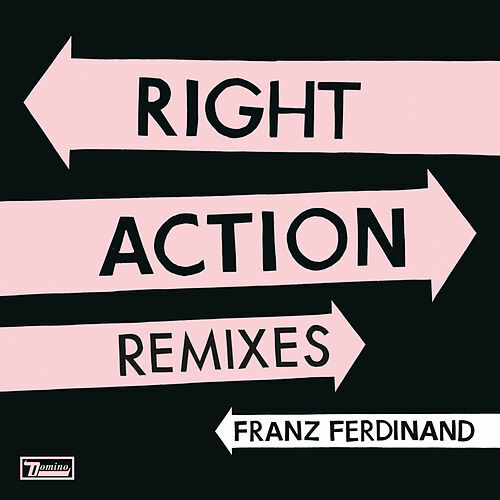 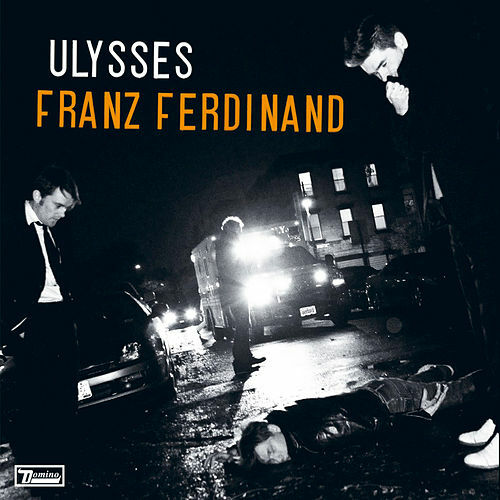 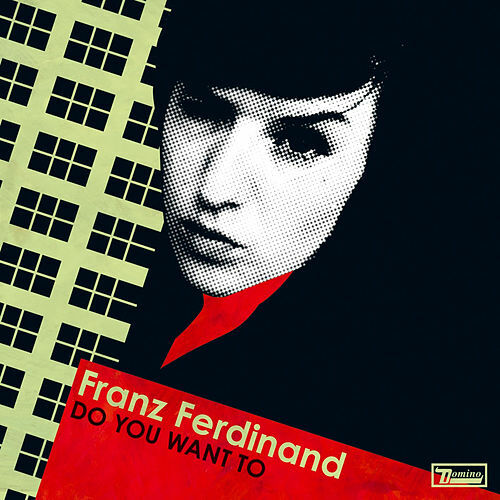 Fourteen years may separate Always Ascending from Franz Ferdinand's eponymous debut, a record that helped usher in the post-punk revival of the '00s, yet a side-by-side comparison of the former's thumping title cut with the latter's smash hit "Take Me Out" reveals that the Scottish band's devotion to fusing indie rock grit with club music propulsion remains as fresh and passionate as ever. 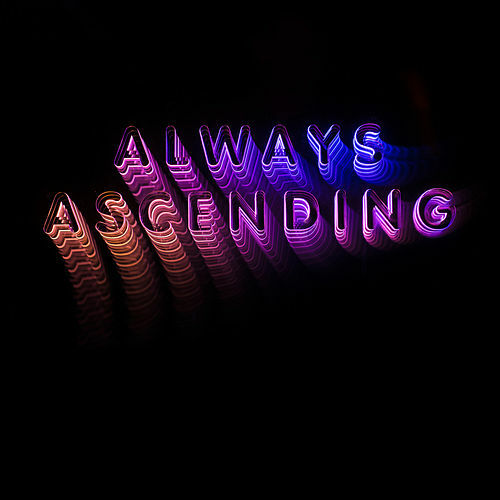 Sure, several cuts, including "Lazy Boy" and the art pop-tinged "Lois Lane," tilt more towards the kind of sleek, cyborg synth-pulse and raver euphoria generally associated with the mighty DFA crew (LCD Soundsystem, Factory Floor, The Juan MacLean, et al.). 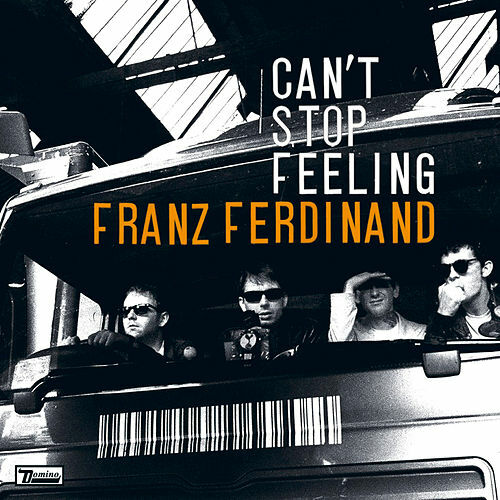 But as the socially conscious anthem "Paper Cages" demonstrates, jagged guitar riffs and funk-fortified rawness remain central components to Franz Ferdinand's durable attack.